Patio door lock from Asec Security, secondary security device for increase protection of patio doors. 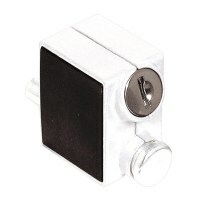 Easy to fit with full instructions and fitting screws and equally easy to operate with push to lock action and key to unlock, spring loaded bolt will automatically retract. 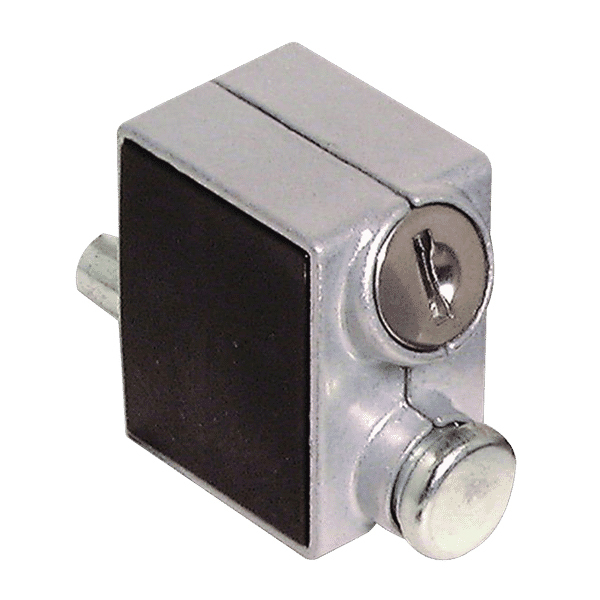 Fitted to top or bottom of patio doors for ease of access, these patio door locks can be supplied in single or keyed alike pairs. Suitable for sliding patio doors and windows, supplied with fixing screws. Operation: Push bolt to lock. 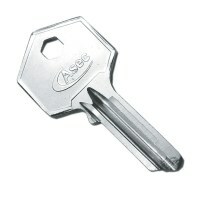 Released by use of key.